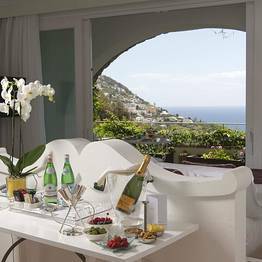 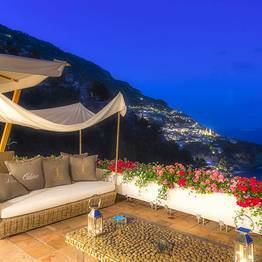 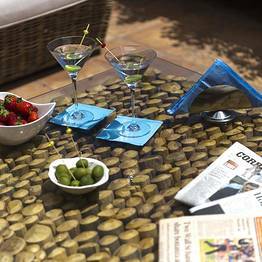 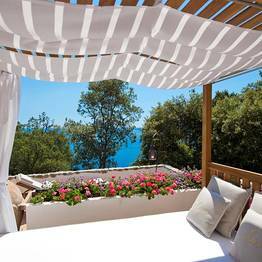 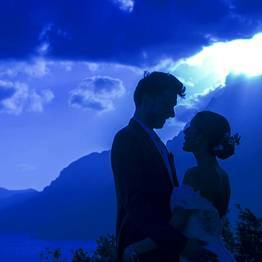 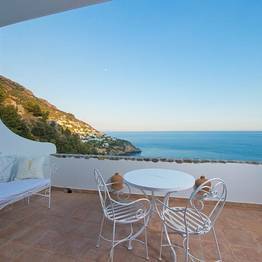 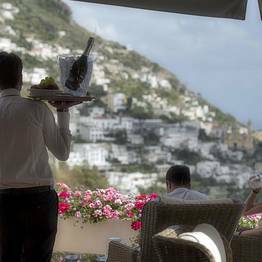 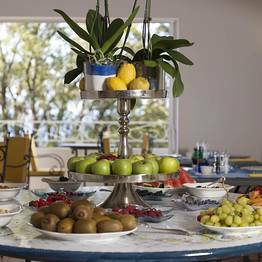 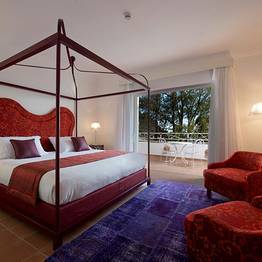 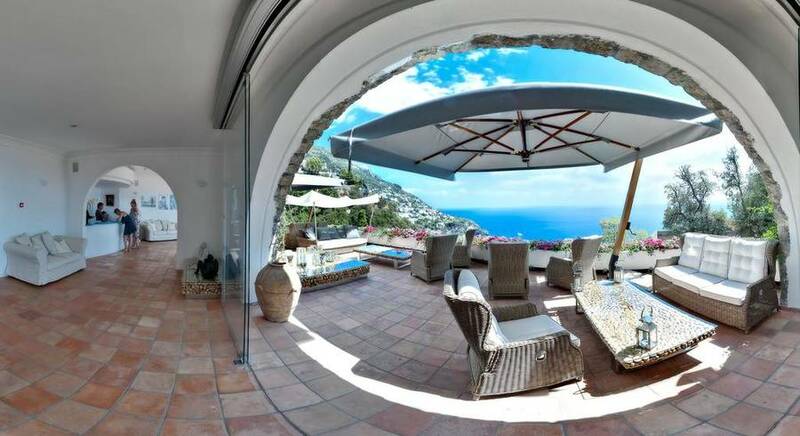 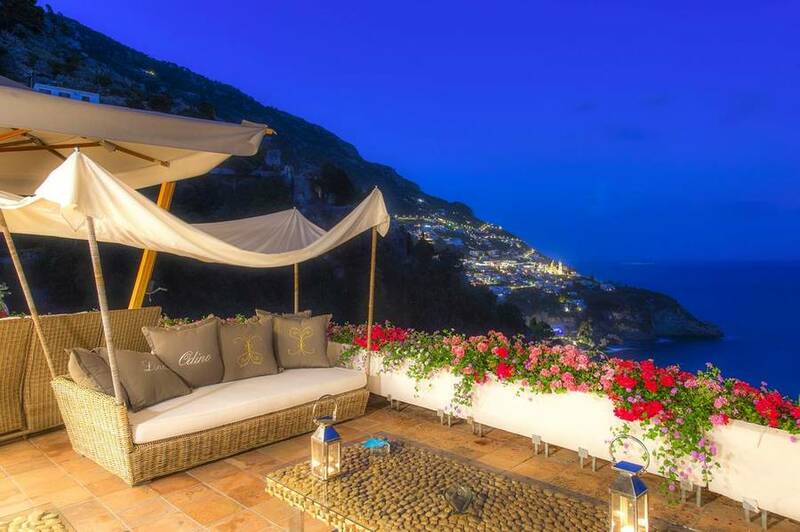 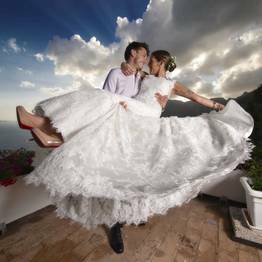 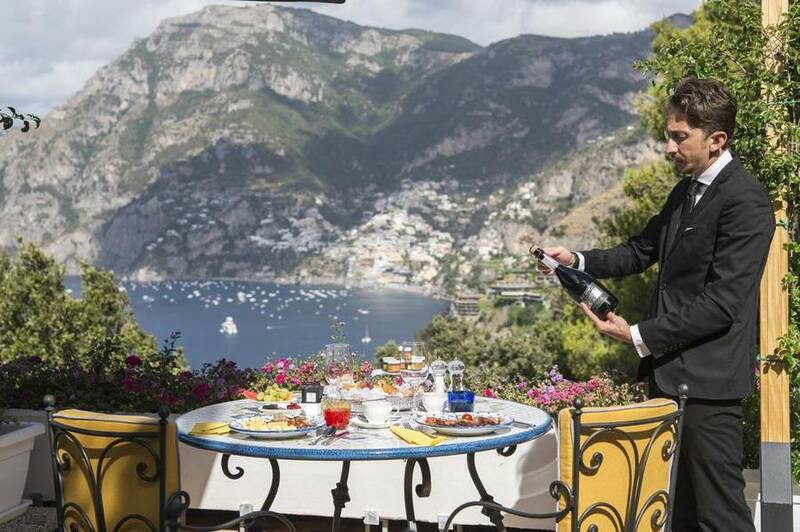 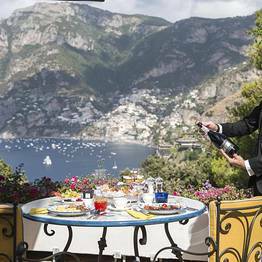 A four-star retreat set in a heavenly corner of the Amalfi Coast: Hotel Piccolo Sant'Andrea is a luxury hotel in Praiano overlooking Positano with breathtaking views and luxury services for a completely relaxing holiday. 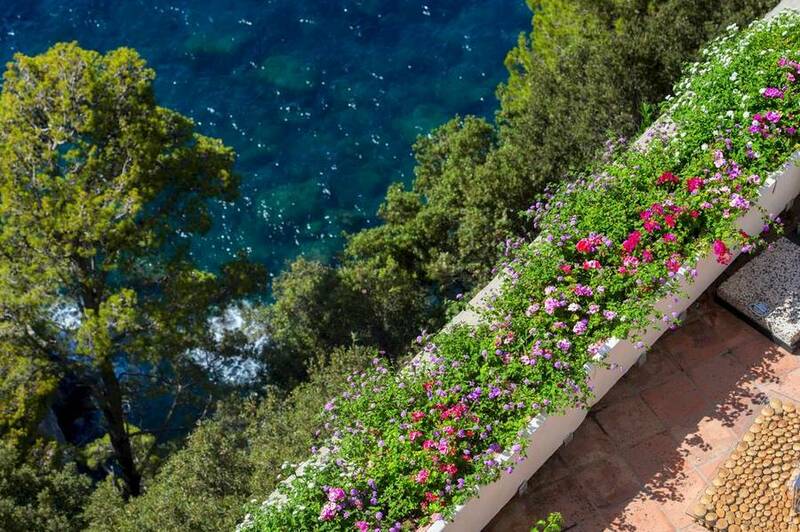 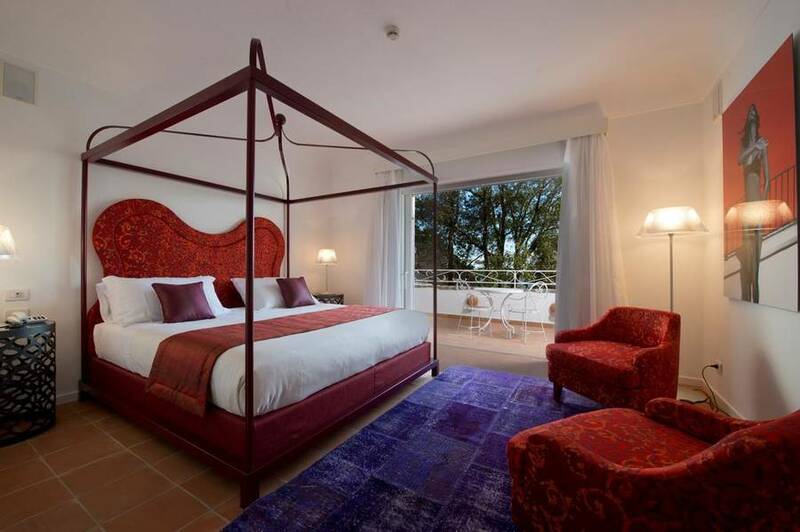 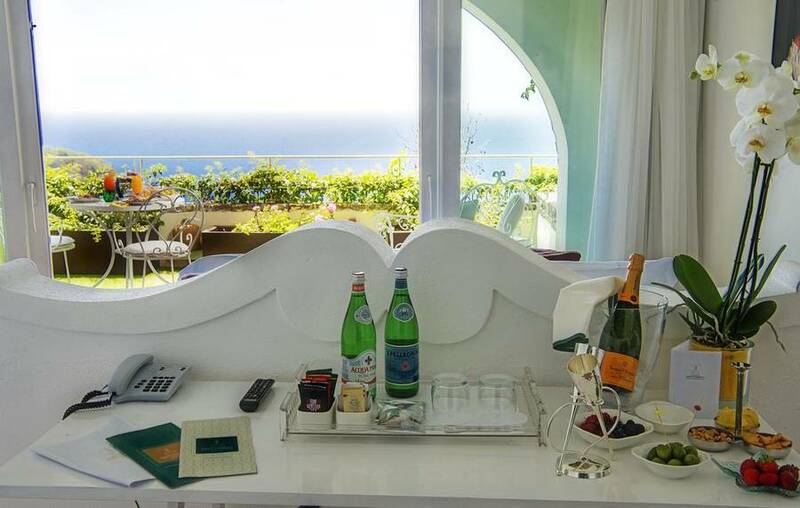 Hotel Piccolo Sant'Andrea is beautiful both inside and out. 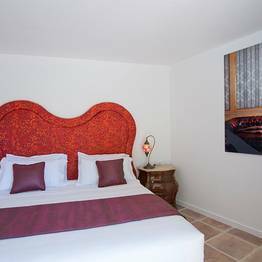 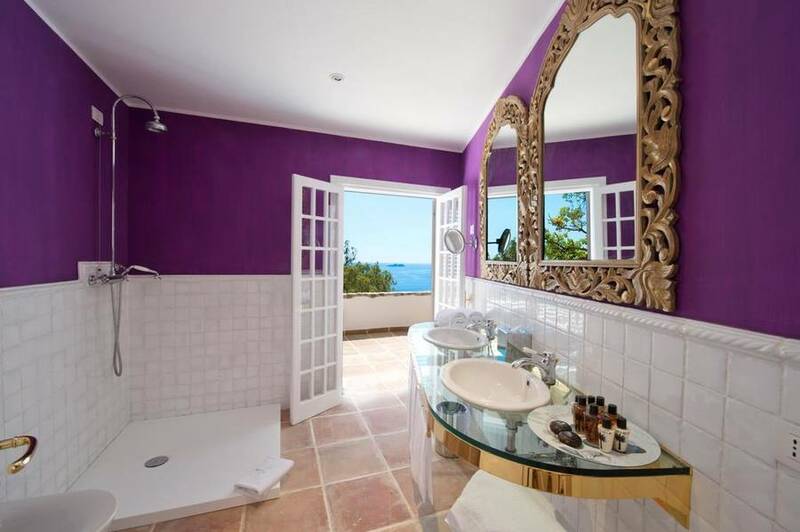 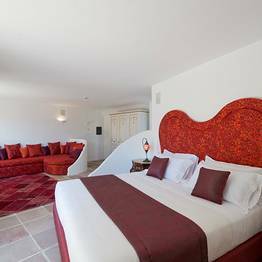 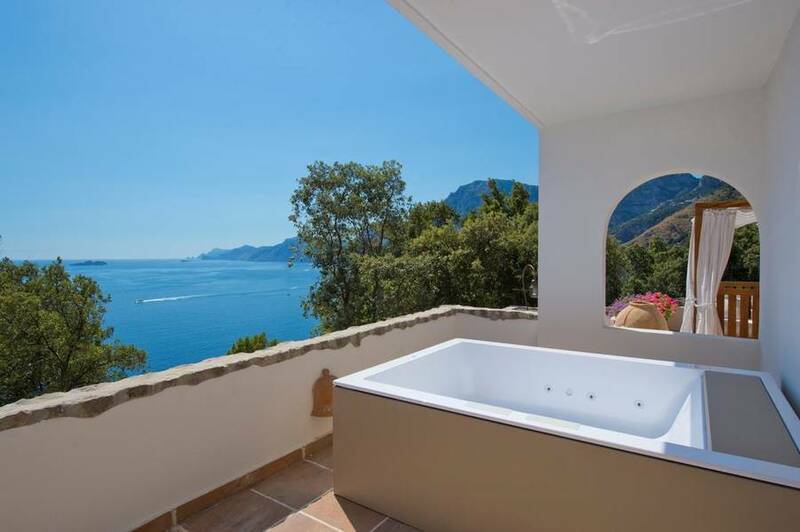 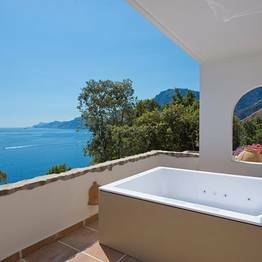 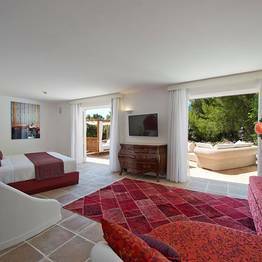 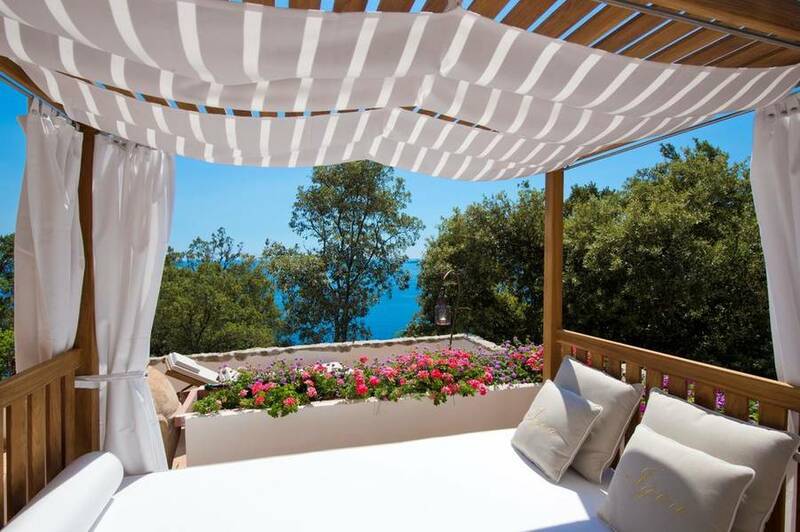 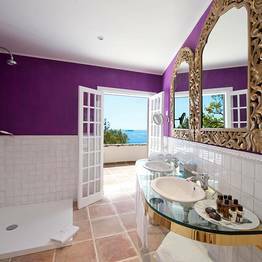 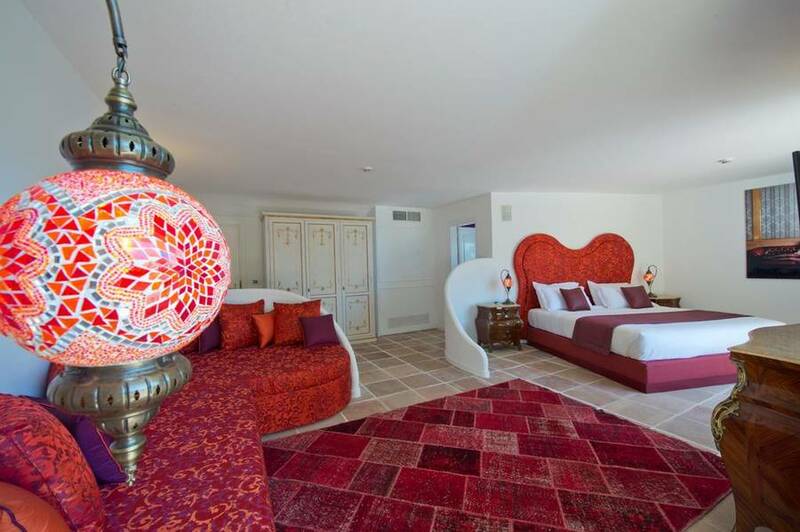 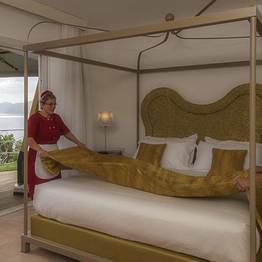 In addition to its stunning location which offers one of the most unforgettable views in the world, the guest rooms and suites are elegant and refined, some boasting whirlpool baths and private terraces. 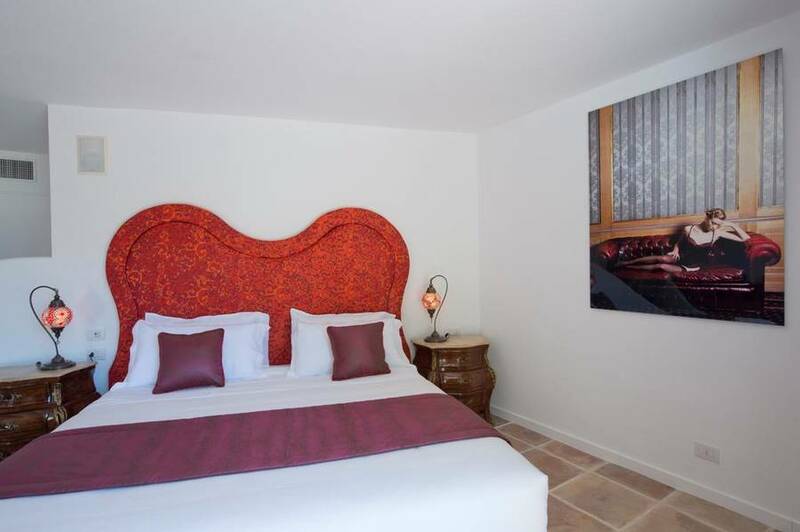 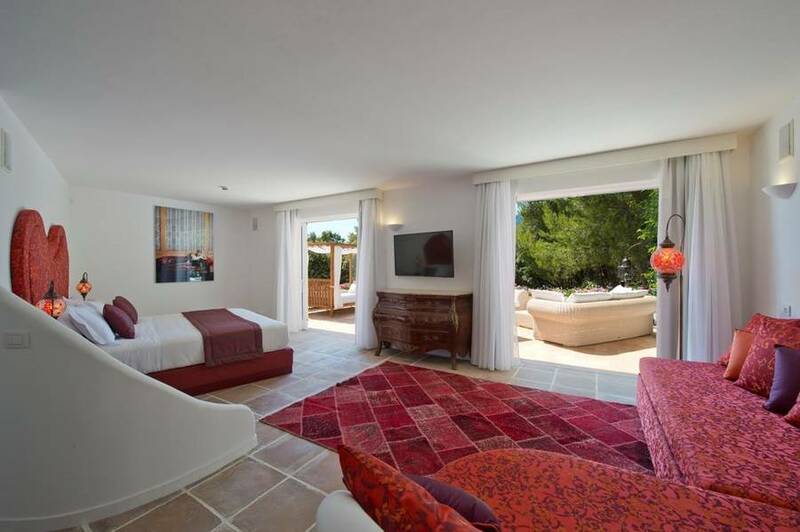 Would you like a full 50 square meters of luxury and indulgence? 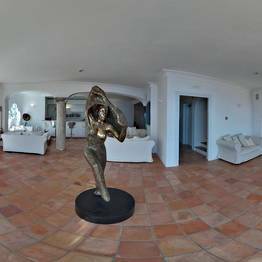 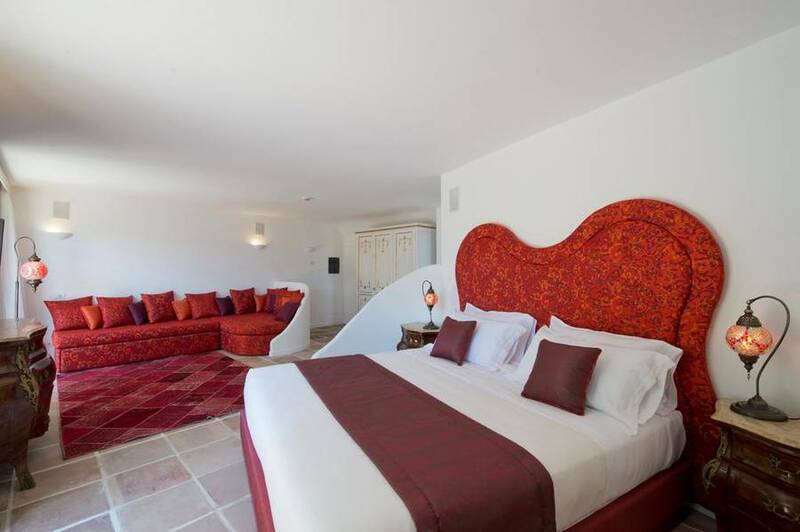 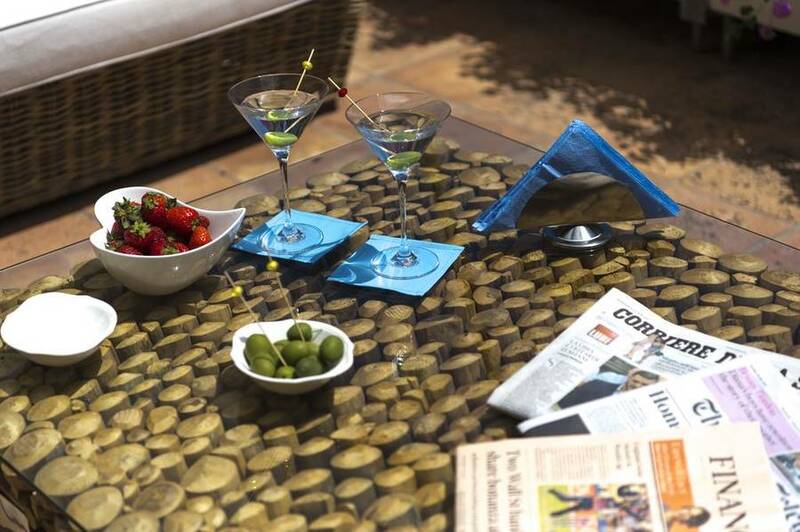 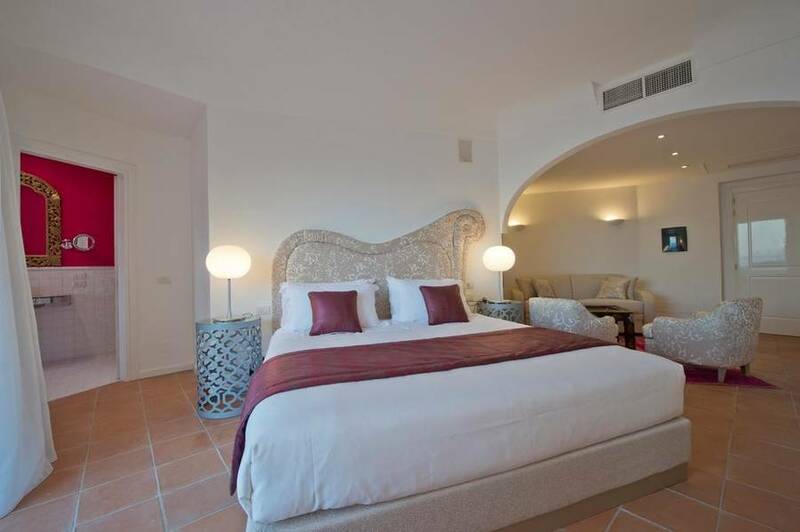 Book the Penthouse ODI, which has a private garden, canopy bed, living and dining area, and private circular pool. 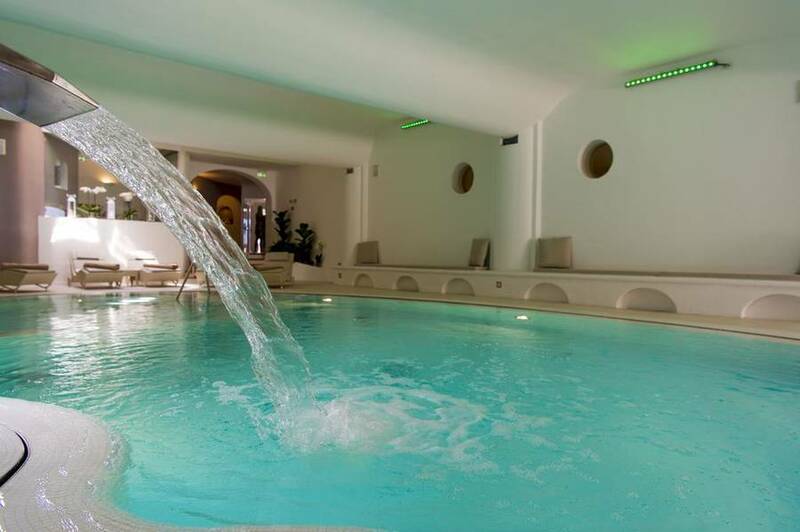 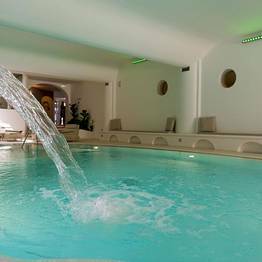 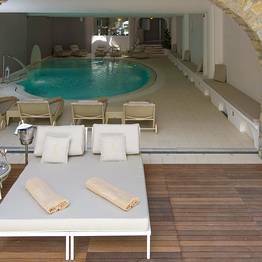 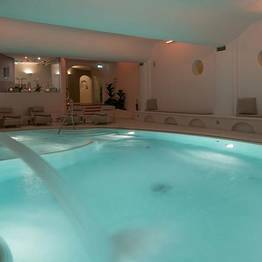 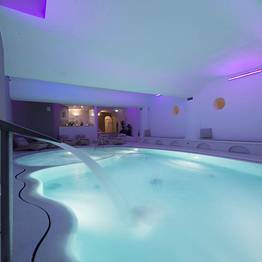 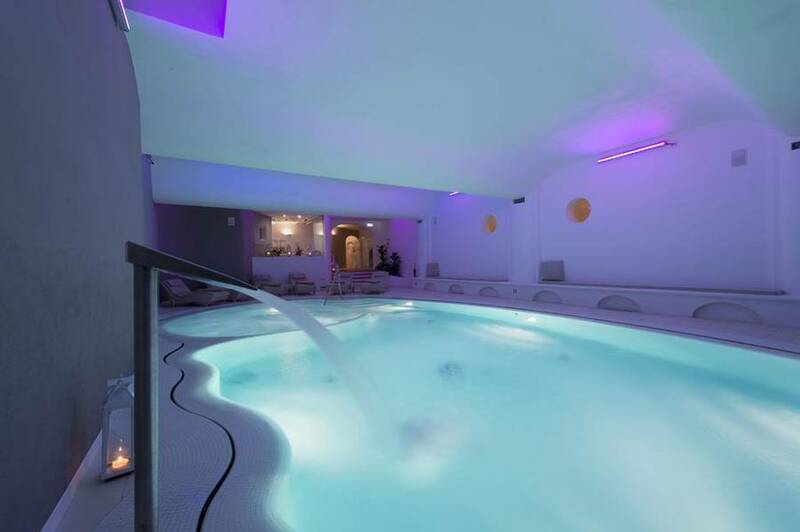 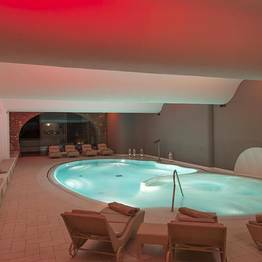 Just the lovely surroundings would be enough to soothe the spirit, but Hotel Piccolo Sant'Andrea also offers guests the opportunity to unwind in the relaxing private spa with a jetted pool, sauna, steam room, and chromotherapy shower. 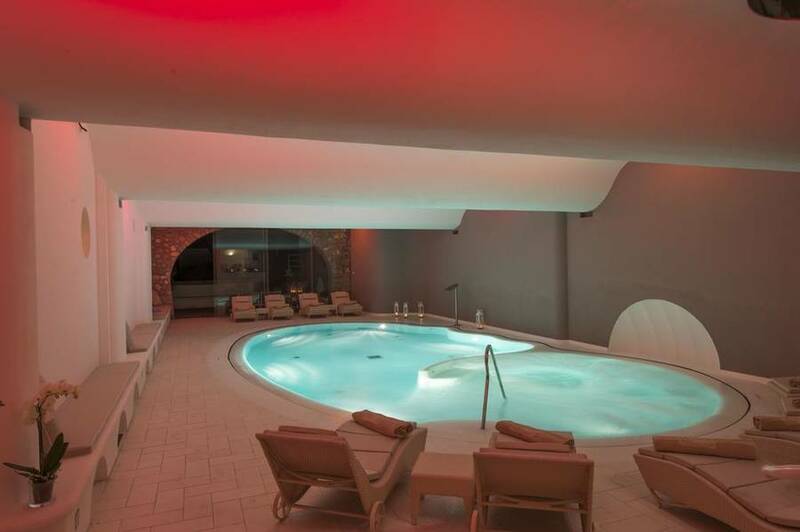 If you would like a personalized treatment, the professional staff can create a custom spa package just for you! 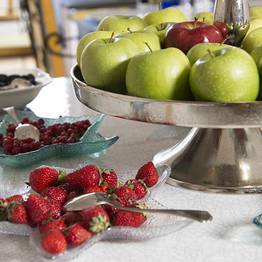 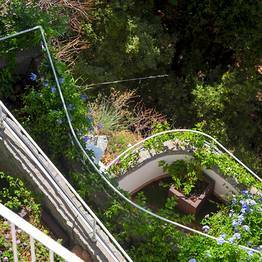 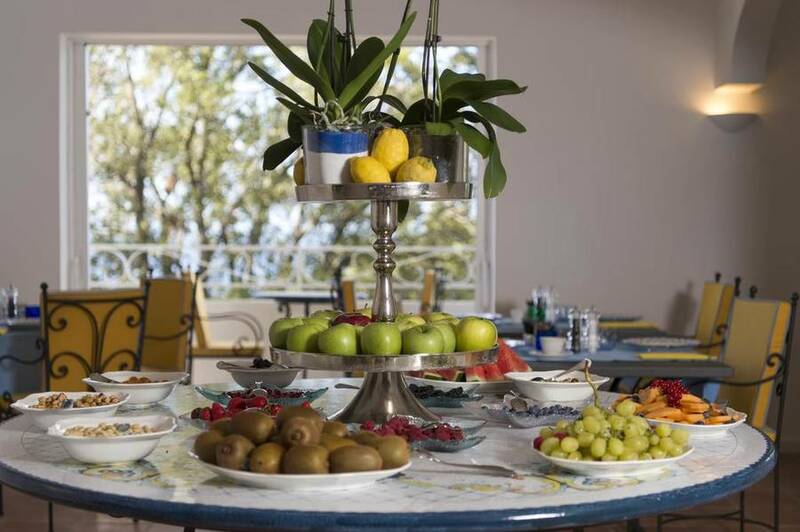 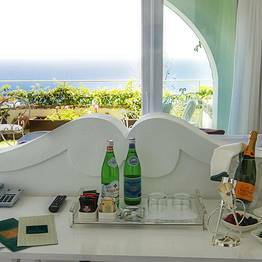 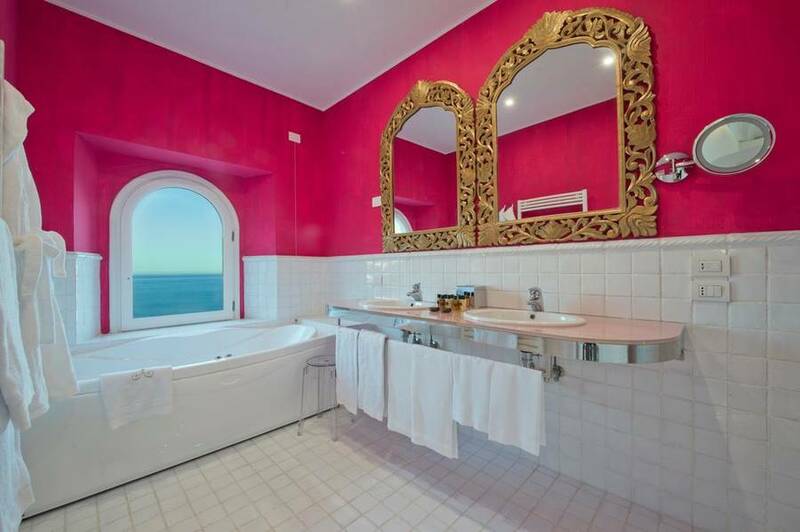 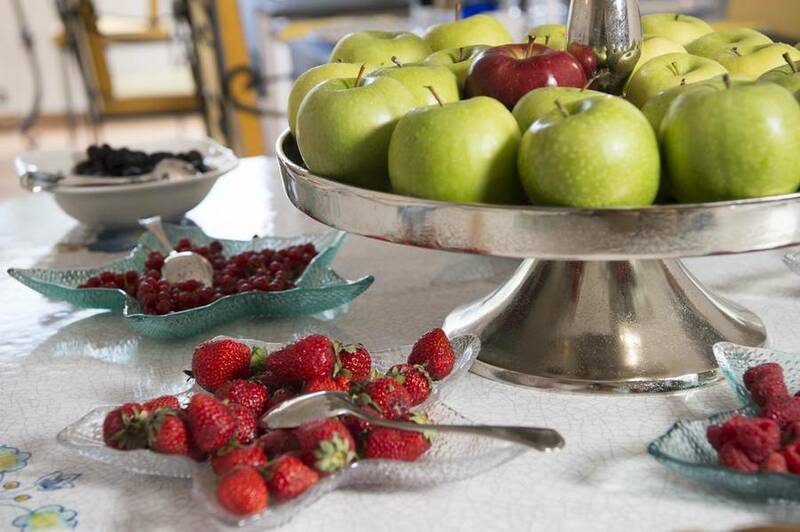 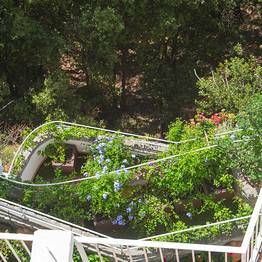 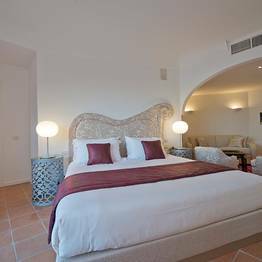 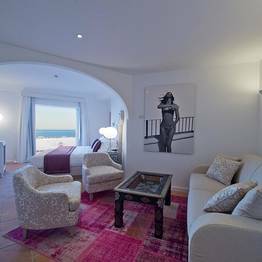 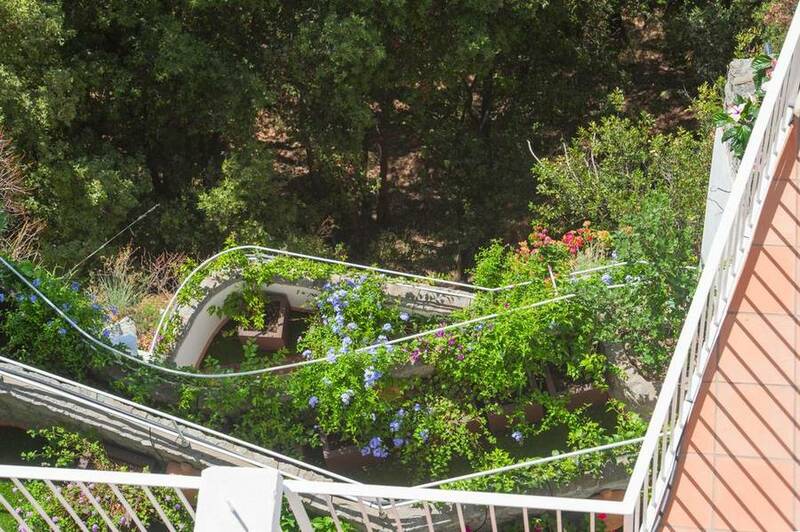 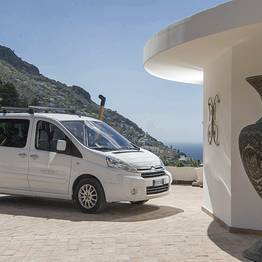 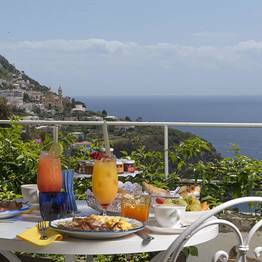 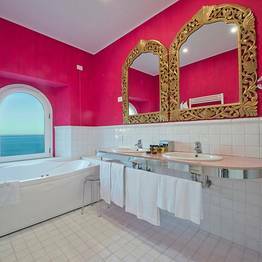 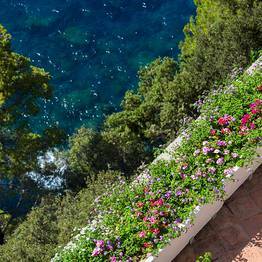 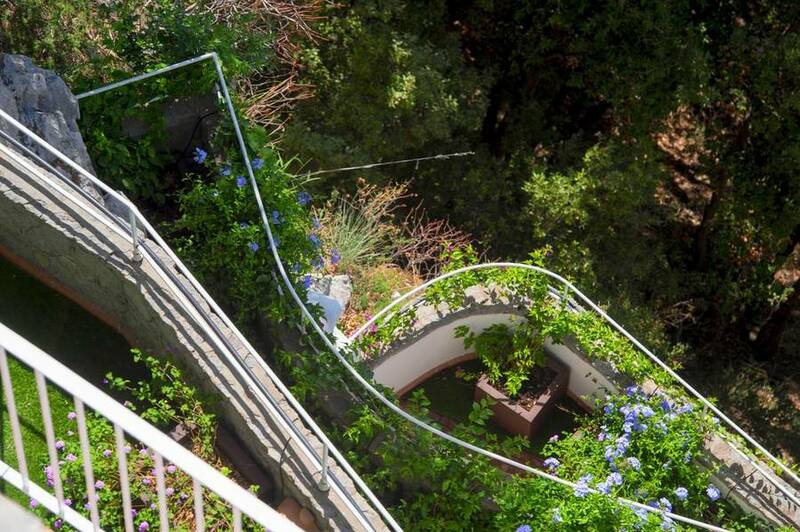 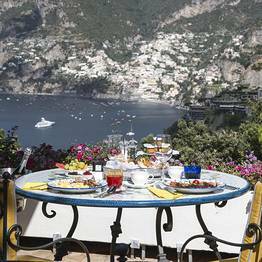 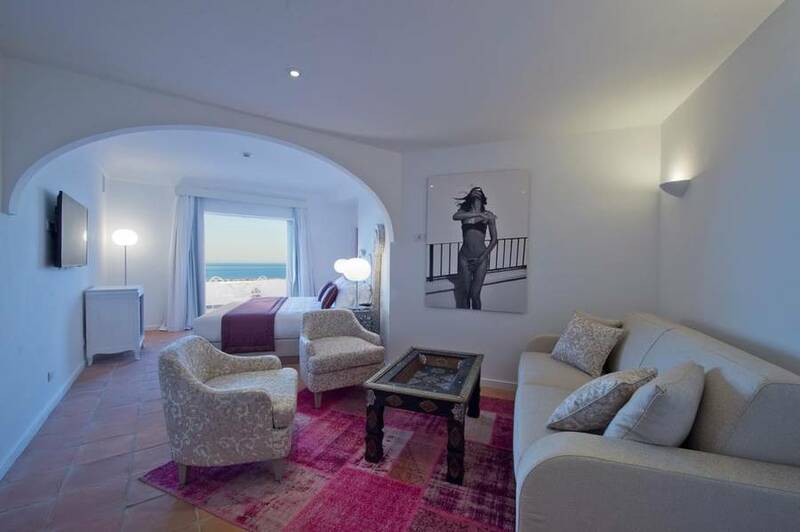 Hotel Piccolo Sant'Andrea is located in Praiano, set on the clifftops of the Amalfi Coast. 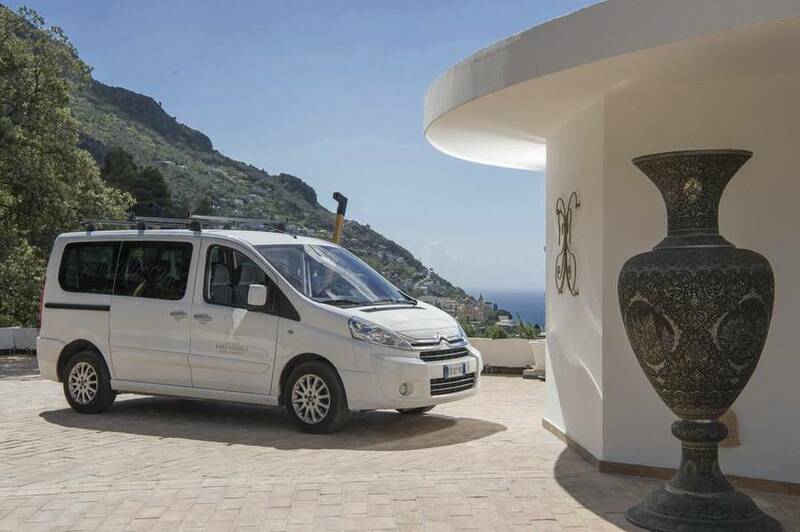 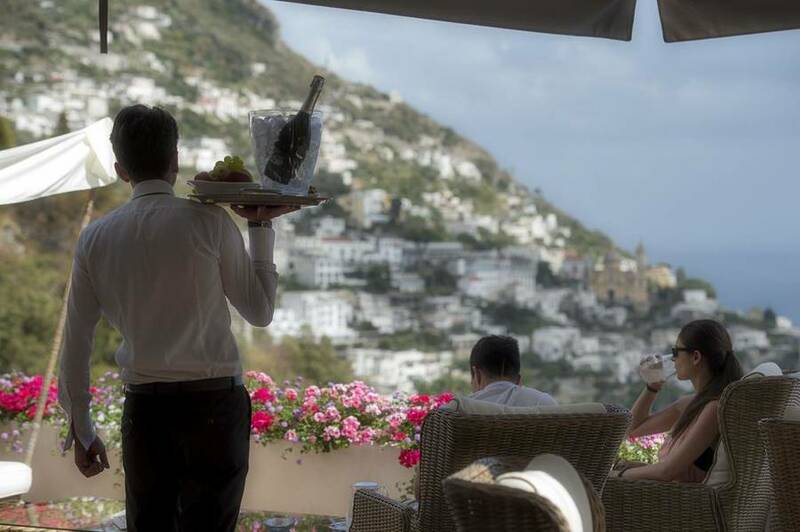 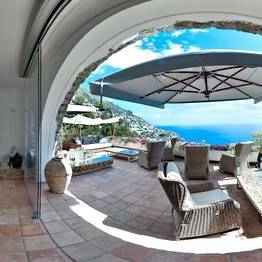 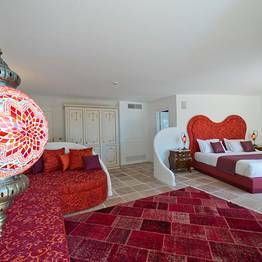 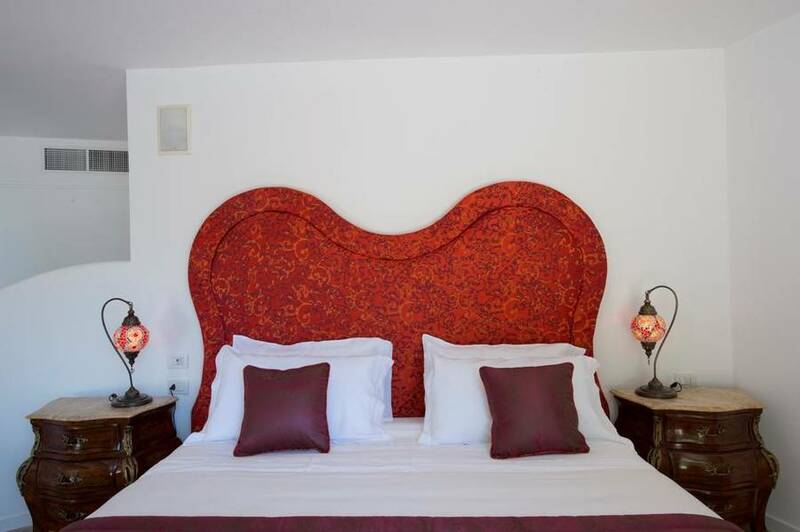 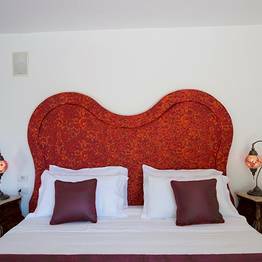 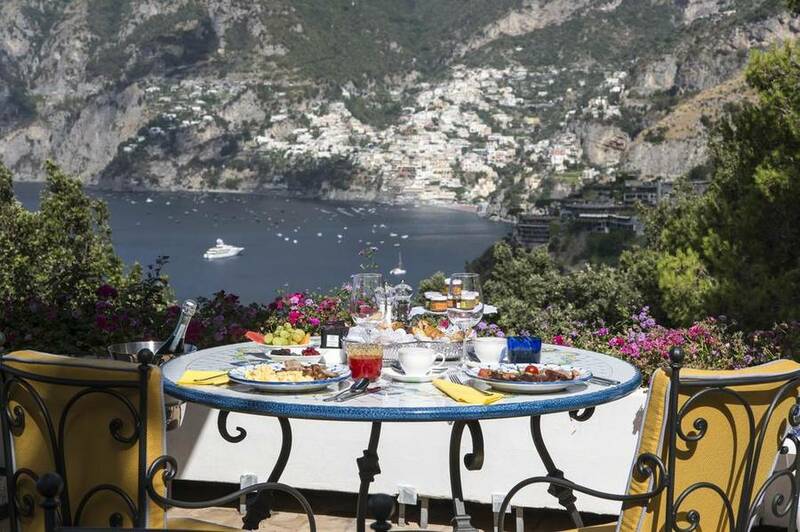 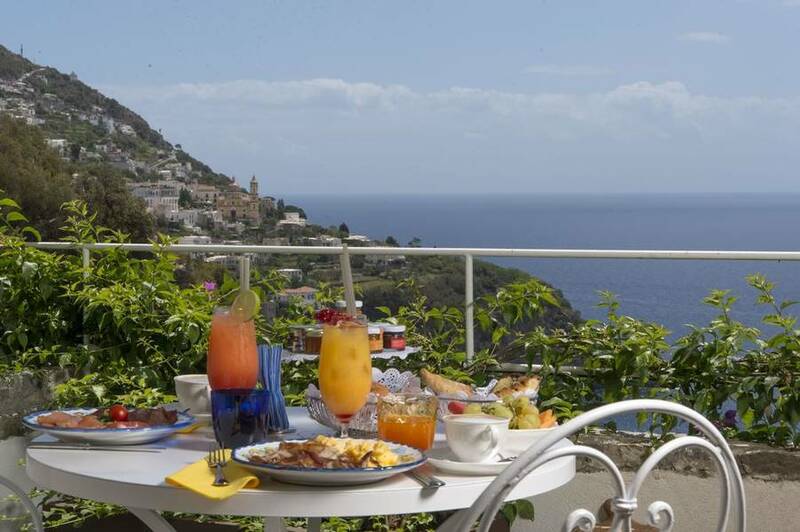 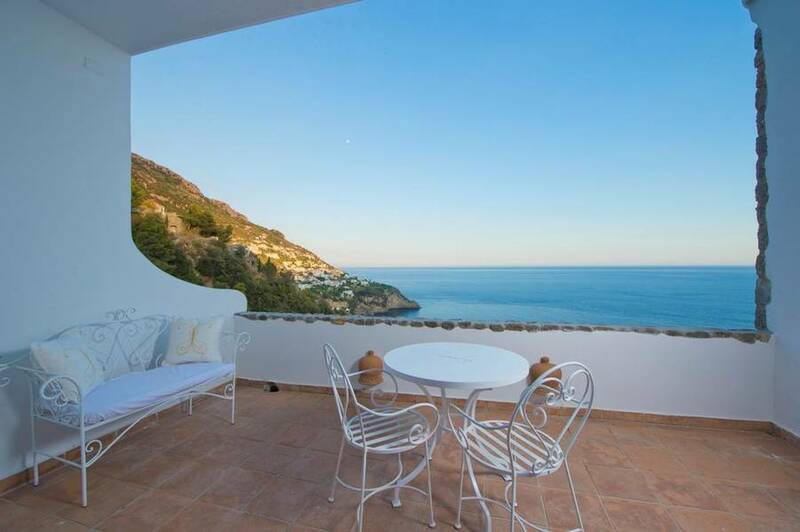 The hotel is just 4 km from Positano and about 1 hour from the town of Amalfi. 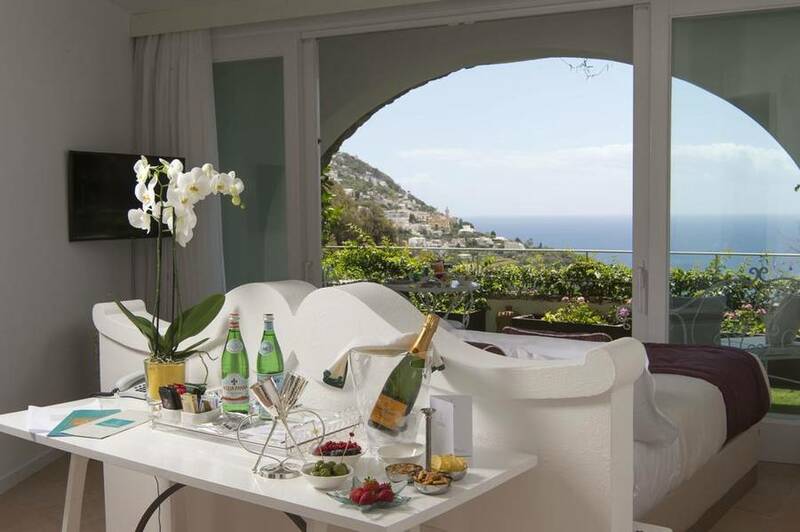 Book Hotel Piccolo Sant'Andrea on Positano.com now with no additional booking fees.